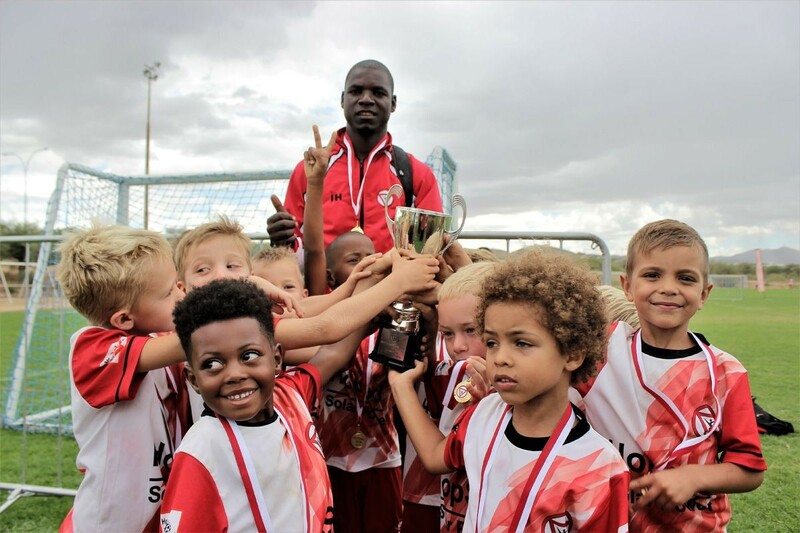 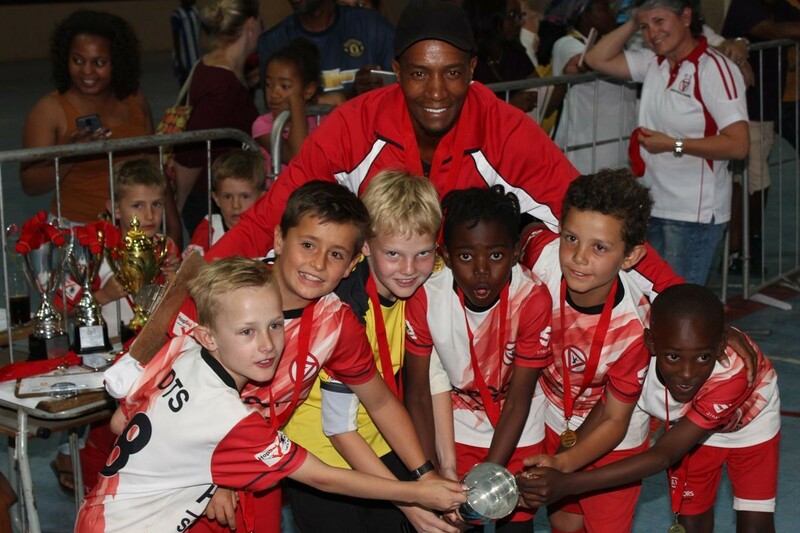 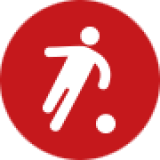 DTS Youth Futsal Tournament was whe first tournament for Youth Football in Namibia. 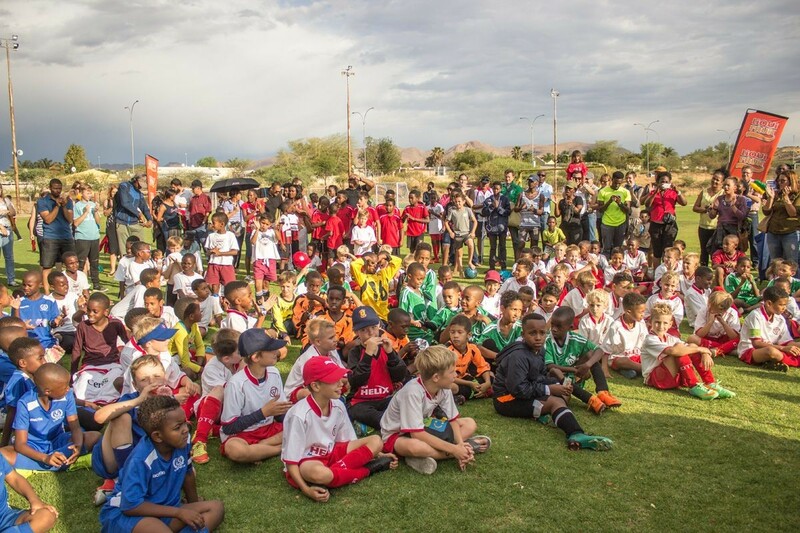 34 teams from Windhoek with around 350 kids participated. 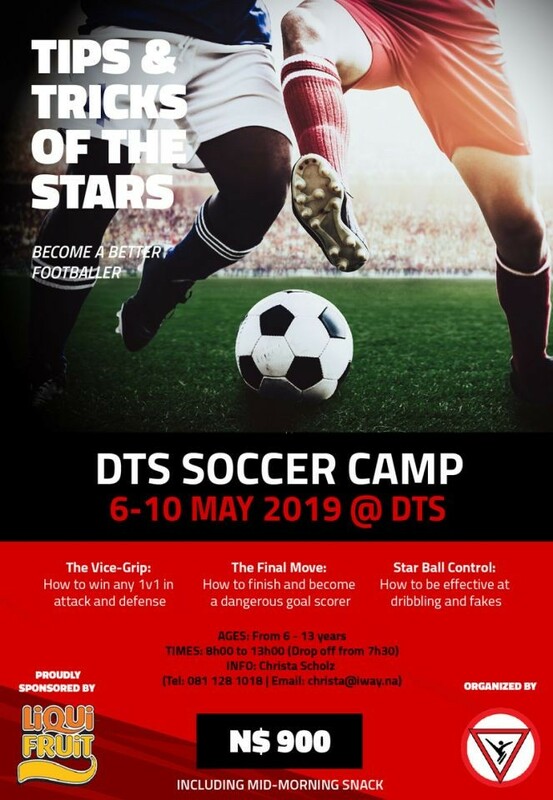 DTS could win 2 out of 6 cups.